Hurricane Harvey battered Texas’s coast, damaging property, displacing families, and disrupting businesses in its wake. In addition to the human suffering, this devastation resulted in economic costs. However, the total effects of the storm on the state’s overall economy also included spending required to replace lost items, with help from insurance, government, and nonprofits. We cordially invite you to a guest webinar on Wednesday, February 20th from 2 to 3 p.m. EST presented by Joyce Jauer, Senior Revenue Analyst for the Texas Comptroller of Public Accounts, who will discuss Harvey’s economic implications. 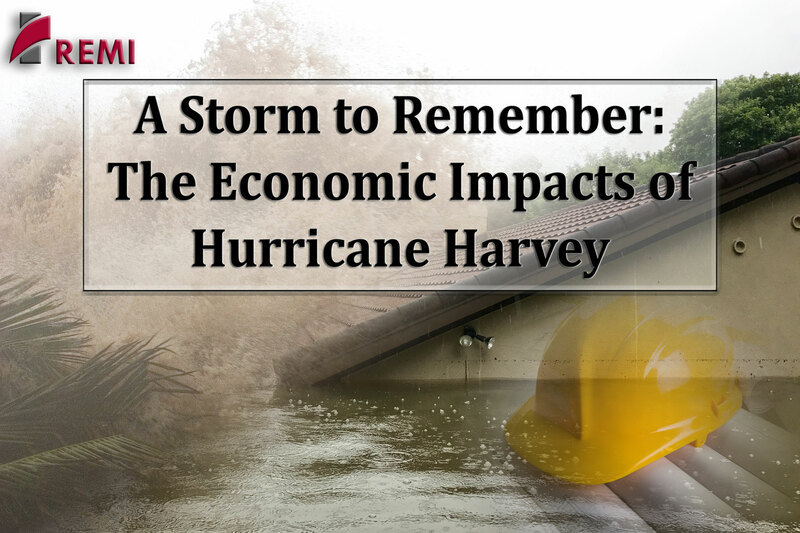 The Comptroller’s Office evaluated the storm’s economic toll by analyzing productivity losses as well as gains from rebuilding. Ms. Jauer will discuss the results and review the methodologies behind the analysis.